So if you didn't know by now the SHINee Community, no. 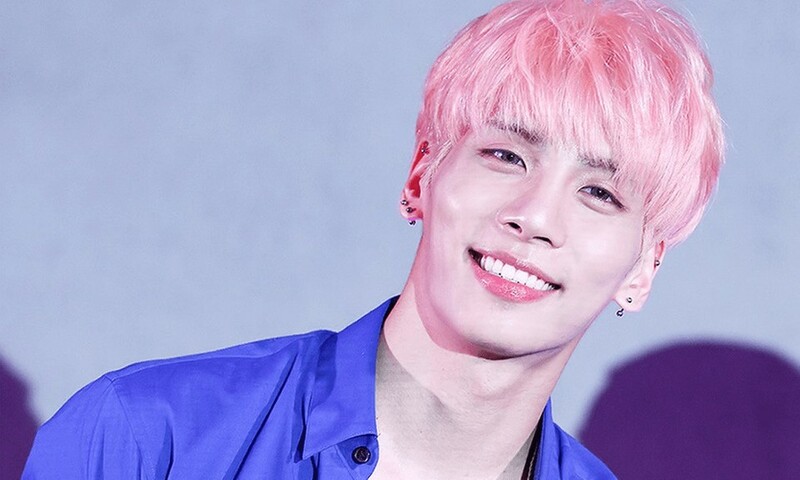 The K-Pop Community has lost a beautiful soul today. 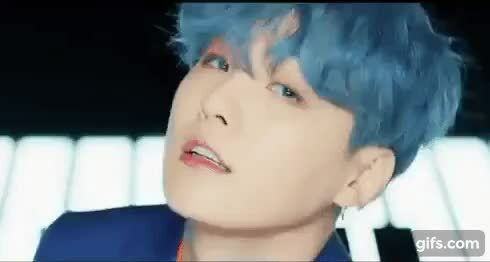 When It Comes To K-Pop I Only Listen To BTS. But A While Back I Became Interested in SHINee because of the Friendship Between SHINee's Taemin & BTS' Jimin. So Little by Little I was learning/getting to know SHINee and honestly even though I am not really a real SHINee fan this news breaks my heart. 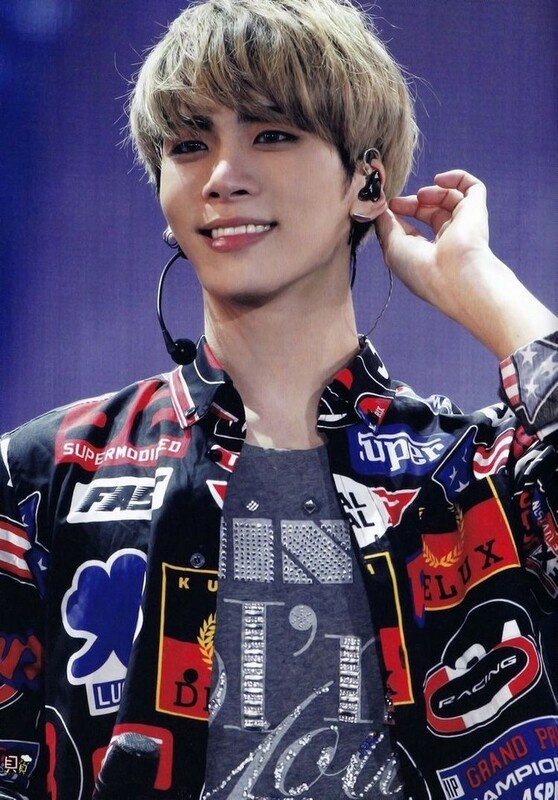 I can't offer any new words about this tragedy, other than Jonghyun had one of the purest and most beautiful souls we've been blessed with in our lifetime. I'd like to celebrate three acts of kindness he showed to his fans, which doesnt even represent a fraction of what he's done for them. He was an angel, a prince, and a gift. 1. 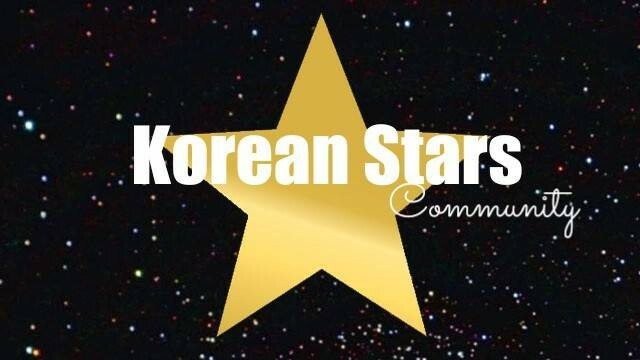 Sharing a story of a young man suffering because of Korean society's standards as well as his sexuality. â€œI support you who are rightly exclaiming that difference is not wrong. I do not think you need comfort or concern. You are that strong. 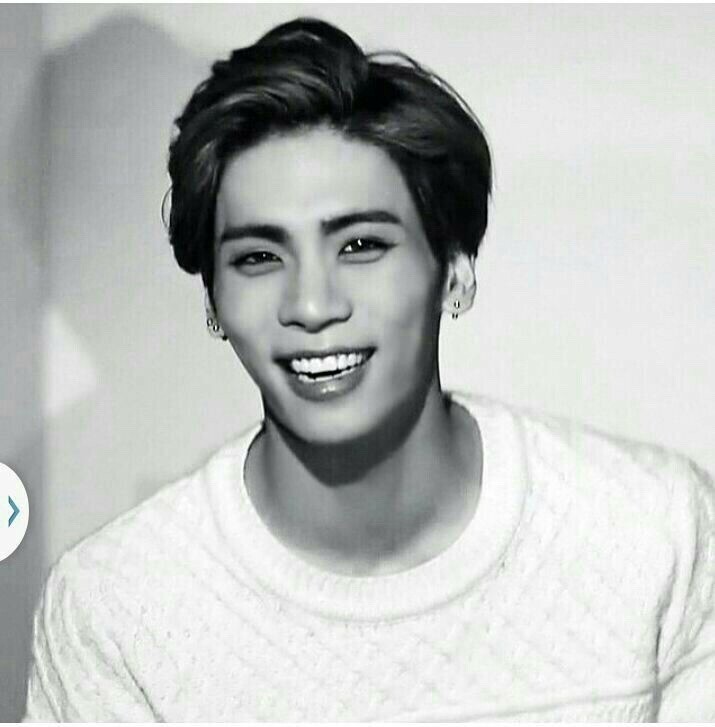 I hope health and warm is with you for this end of the year.â€� - Jonghyun 2. Shows up at a fan's workplace after learning she worked about a million jobs, and helped her finish her shift and encouraged her to follow her dreams of being a radio producer. 3. 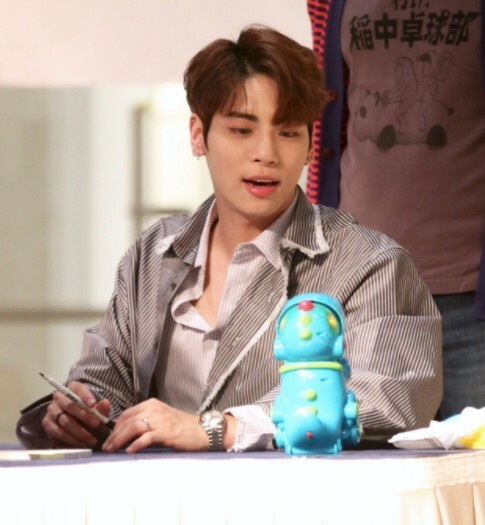 When a fan starts to cry at a fan sign, he writes a note and gives it to his manager asking him to deliver it to the fan and... â€œI briefly made contact with Jjong and he mouthed out the words â€˜Donâ€™t cryâ€™..even when I was getting Jinki (Onew)â€™s autograph, Jjong poked me in the arm when he had a break from his line and told me not to cry..I was really having a mental breakdown so I couldnâ€™t tell SHINee all I wanted to say that I planned and went back to my seat to wait, then Jjong wrote something and a staff member brought the note over for him..â€� I'm sure you understand that I don't have many words and all I can say is, thank you Jonghyun. Can you get them all? I actually didn't know 2 of them LOL #imafraud! 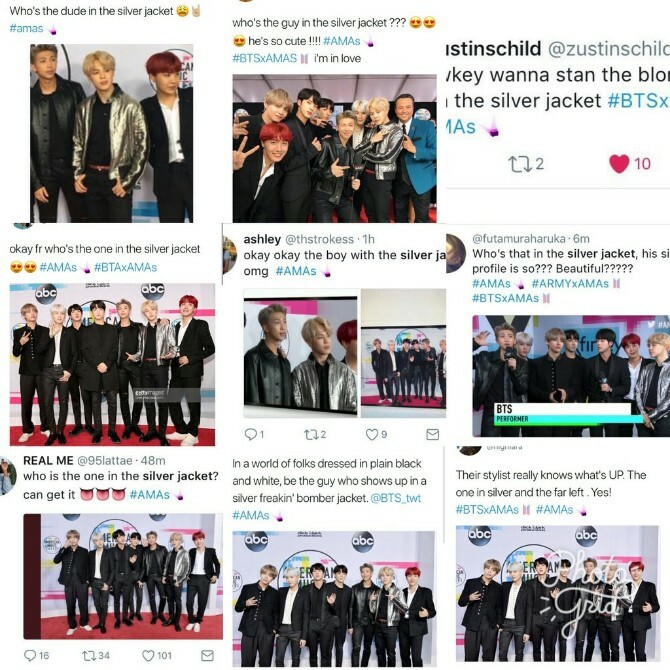 I Went to the Melon Music Awards! 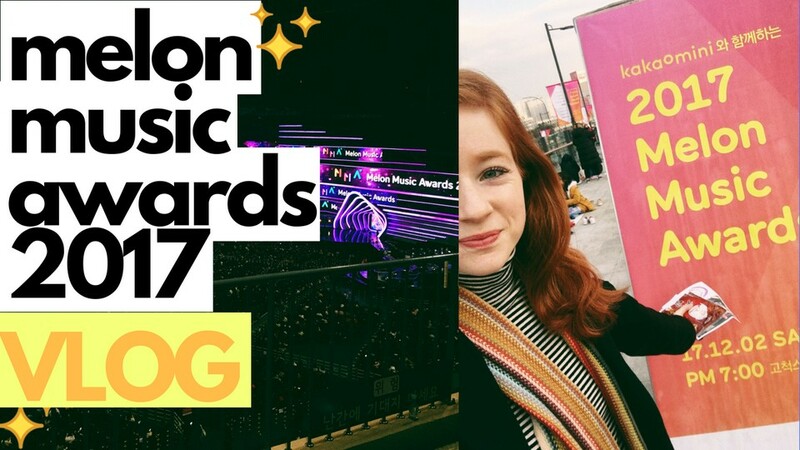 I was given free tickets to attend the Melon Music Awards this weekend and I vlogged it so you could experience it too! 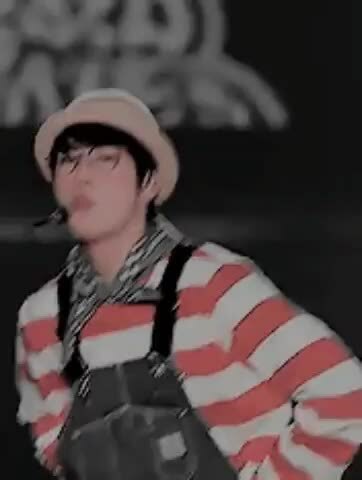 I know you can look pu proper footage but I hope I captured how insane the crowd was (cause the real broadcast they tend to turn down the crowd noise and trust me, its loud) Plus I was sitting in the bangtan section and the fan chants were insane! Things that happen: - Winner opened the show! 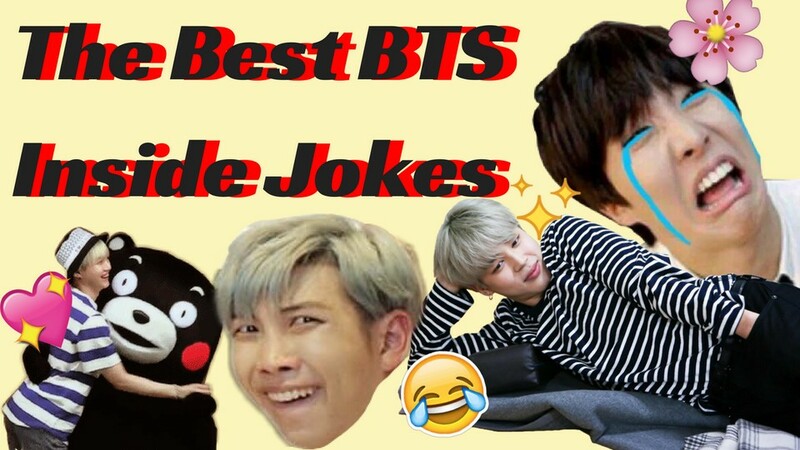 - Suga gets teased by BTS and its hilarious - An announcer makes the crowd scream for who is more handsome: Chanyeol, Jin, or Daniel and Jin goes a little overboard haha - EXO fans were by far the loudest of the night! - Red Velvet killllllling it! And more~ Watch it here: What was your favorite part of the awards this year?! So you might know this, but Trump is in Korea right now as part of his ~asia tour~ and a few celebs were there at his welcome party thing. a few kids were there to take photos, but they were MUCH more impressed with the fact that Minho was there than Melania hahahahahhaha credit! 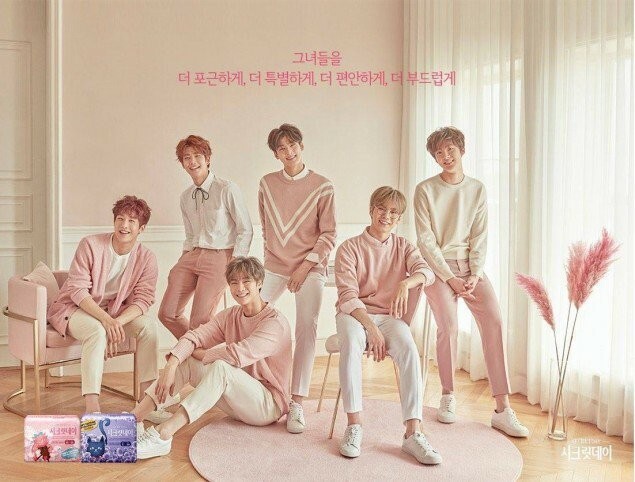 ASTRO Promotes Tampons/Pads and I Am Here for It. BTS Share Their Hollywood Crushes! Rap Mon has officially changed his stage name and wrote ARMY a little letter~ Here's it is: Hello,Â Out of all the writings, this letter is the most uneasy for me to start.Â I've been promoting with the name Rap Monster for the past 5 years since 2012. It's a stage name our agency family and members called me by naturally due to a line I wrote when I was a trainee. 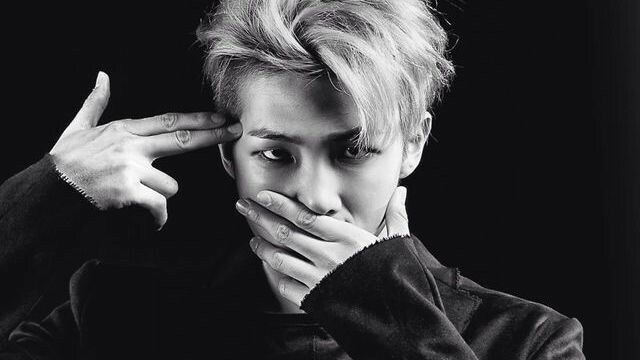 I also think I've become very fond of it.Â However, the name 'BTS' Rap Monster' was kind of long to use during promotions, and I felt that it's getting more and more distant from the music I've done for the past 5 years and the music I want to show from now on.Â I also casually tend to introduce myself as Rap Mon or RM instead of the full name of Rap Monster. 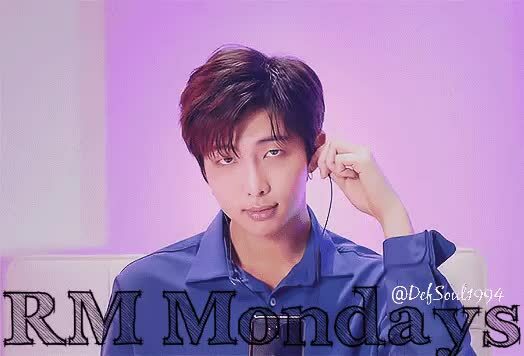 Therefore, I plan to change my stage name to 'RM', which has a broader spectrum and also more appropriate for the music I want to pursue.Â I believe fans might've already known because I've released some music and mixtapes as RM.Â I've thought hard about this for a long time as I want to do music with anÂ open heart and perspective without getting tied down to anything.Â It might be awkward and unfamiliar since I'm changing the stage name I've used since debut but I will greatly appreciate if you can welcome me starting fresh with the new name.Â Thank you!" 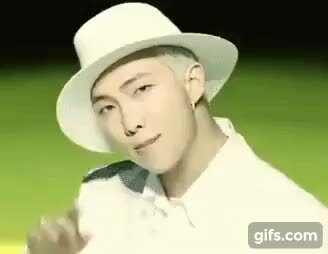 We love you no matter what you're called Joonie! 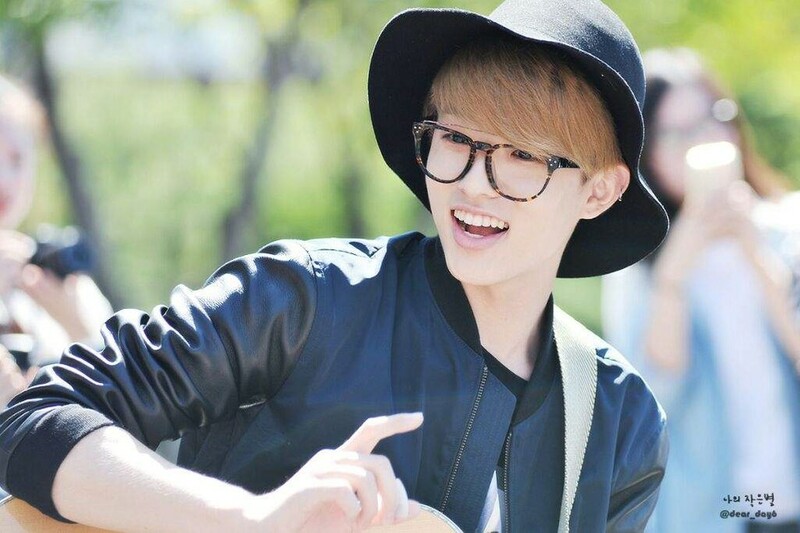 Jae Got His Twitter Back!